The Ministry of Justice quarterly statistics for January to March 2018, released on 28 June, show that some divorce centres are taking up to twice as long as last year to process applications for Decree Nisi and Decree Absolute, taking up to 27 and 51 weeks respectively. Jo Edwards, Head of Family, highlighted staffing shortages and court closures, before digitisation has caught up, as key causes for the increase in delays in the system. 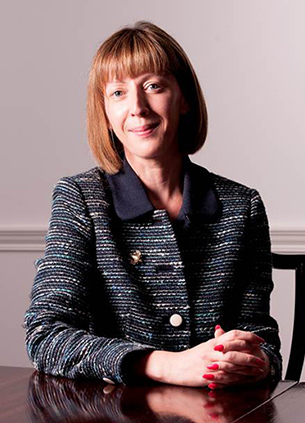 Jo’s comments were published in print in the Times and online in The Times Brief and familylaw.co.uk.